Nixon Motor Sports: FIAT 500X: Be The First On Your Block! 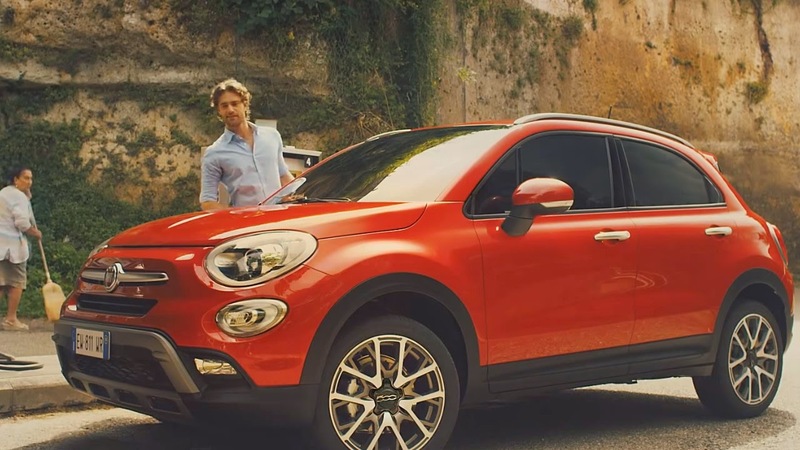 FIAT 500X: Be The First On Your Block! If you are familiar with the new FIAT 500 and it's various models such as the turbocharged FIAT 500 Abarth (like mine! ), the larger FIAT 500L, and the all electric 500e available in California and Oregon, then just maybe you know about the next step in FIAT 500 evolution, the 500X! In the good news department, the 500X models are rolling off the assembly line in Italy NOW, with the first batch of cars going to Italian customers. We should see the first Xs here in the US by June this summer. The various X models range in price starting at only $20,000, with the top of the line X starting at $28,000. 99 Miata Build, Part 12 : VICTORY! Important Miata and FIAT News! Houston, We Have A Weekend! Have I Over-Powered the Miata??? NMS To Race at Indy 500 With New Car!